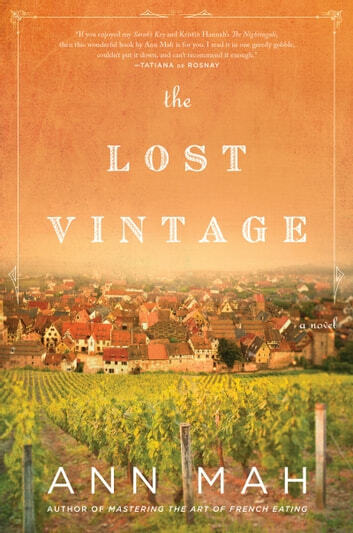 I enjoyed this - I like reading stories based on history and really appreciated the insights about the French wine industry during WW2. Vacation in Provence, France, anyone? I loved this book. It hit my sweet spot with the dual timelines, an intriguing WW2 story set into the context of a modern family. The author did a great job showing how choices made by family members during the war can still reverberate in the present day. Plus, the setting was just beautiful and made me long for a vacation to Provence. Felt like I was there and part of the story right from the start.......settle in , have a glass of wine and enjoy. Very good. Excellent use of the past letters and the current story. 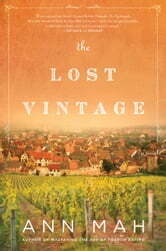 This is an excellent love story told during the 2nd world war in France. I found it interesting how the vineyards were taken care of and how the people survived on next to nothing. You become part of the family as you turn each page.